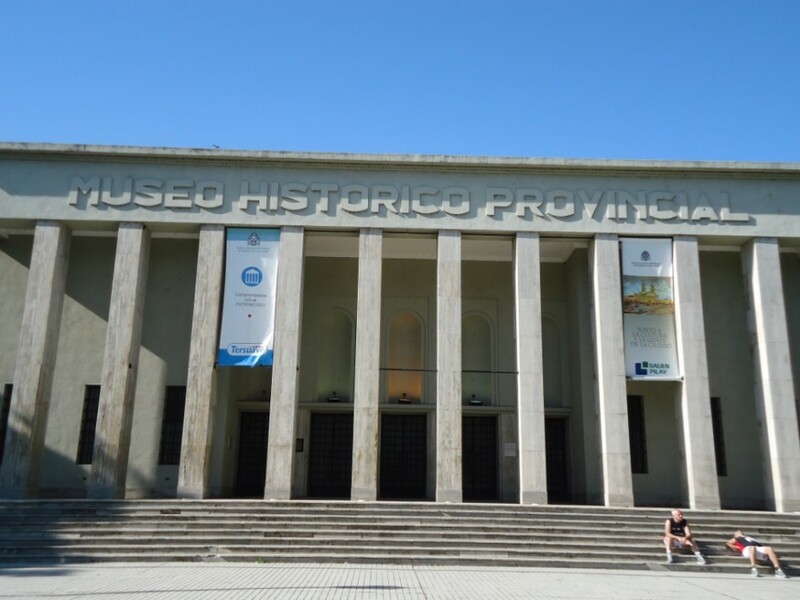 Through its important collection, the Museum preserves, researches and disseminate local, regional and national history. 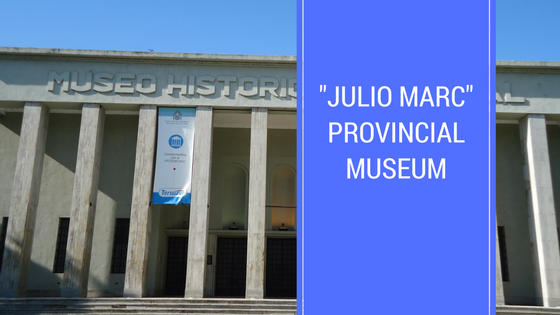 It houses many artifacts from various South American cultures. Located in the heart of the Independence Park, it has more than 30 rooms housing artifacts of Hispanic art, coins and medals, objects and textiles from pre-Columbian cultures, and a large number of weapons, making all its assets invaluable.